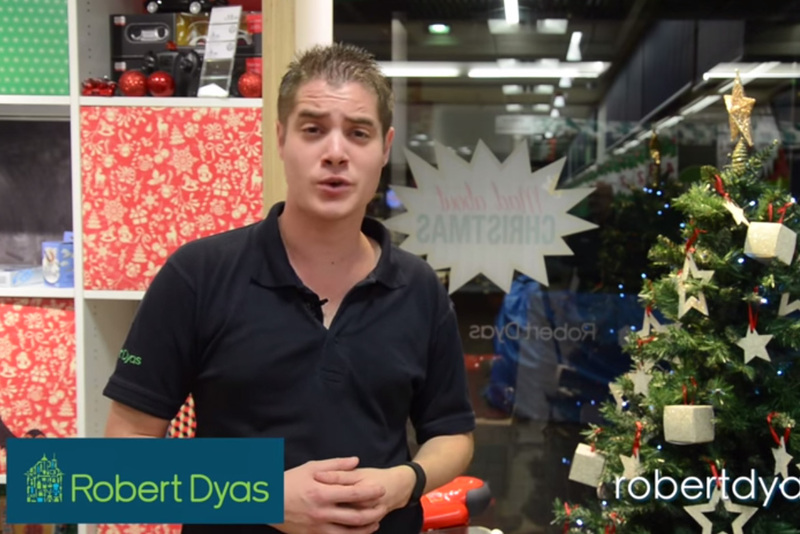 A bizarre Christmas ad by Robert Dyas, in which customers and staff reveal their sexuality before eulogising the shop and its products, has had people wondering whether it's a spoof. The minute-long film was uploaded to YouTube on 10 December and was tweeted by Robert Dyas’ on 13 December. The low-budget ad opens on a panning shot of a Robert Dyas store as an instrumental version of We Wish You A Merry Christmas plays. Inside the store, the audience is introduced to Marcus, who says he is gay and then lists some of his interests. He says he likes showing Robert Dyas’ "gay and straight customers our funky range of Christmas gifts". The ad continues in much the same vein, with a variety of staff and customers talking about their sexuality and their love of Robert Dyas. One staff member, James, who is straight, helpfully points out that "this drill would work a treat in a straight person’s home, or a gay person’s". Twitter users have suggested that the ad is consciously mimicking a 2009 ad by US furniture store Red House, which is almost identical to the Robert Dyas spot, except people talk about being white or black, instead of gay or straight. The Red House ad has accumulated more than five million views on YouTube. 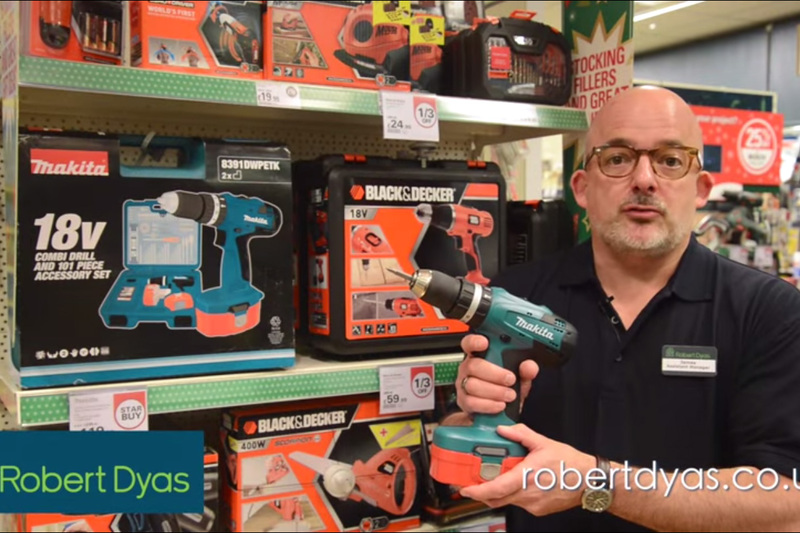 Campaign contacted Robert Dyas about its new ad, but is yet to receive a comment. The ad was made in-house by the store, while The7Stars provided help with media amplification. Theo Paphitis, the entrepreneur and former judge on Dragons' Den, has owned Robert Dyas since 2012.